Keep cool, Frau Hansen, keep cool! Just checking the screeching sound! 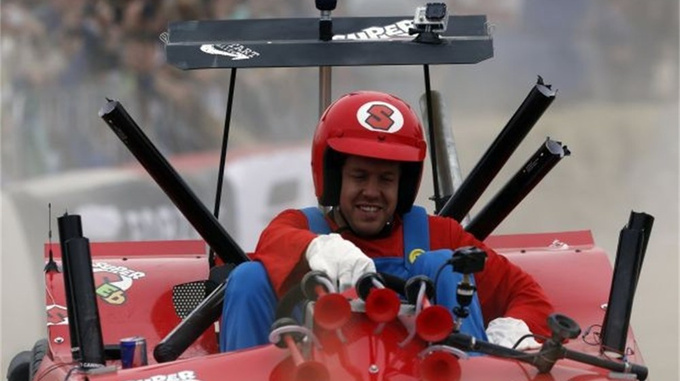 Is Vettel’s career taking a new turn? „The car works very well and there are still many heats ahead for collecting points,” he said. 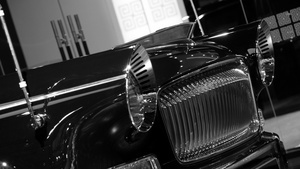 The FAW’s presentation of the Hongqi luxury cars must have been inspired by the design of the Bentley and Rolls booth. One small element has obviously escaped the attention of the copycats, though: they speak English at said companies.